Oh my… We are ordering the best things! 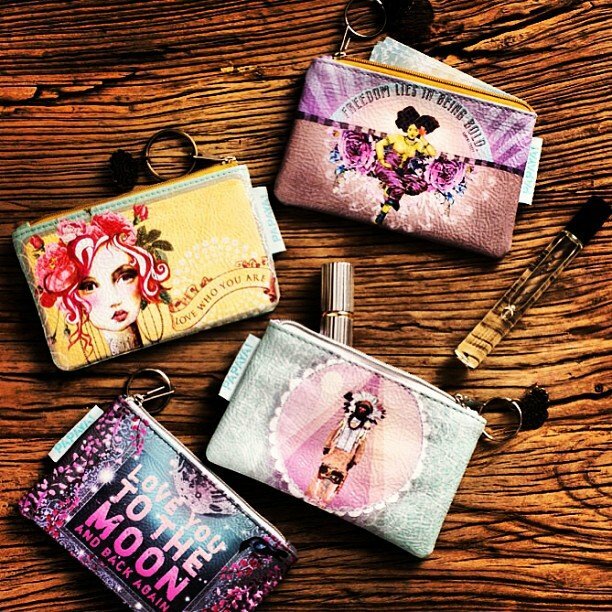 These little #papayaart coin purses are so perfect. Can’t wait to open that box from UPS.